Buy the CPF-RA and win win! We’re thinking to get the best of both worlds by converting my mom to CPF Life and ‘buying’ over my dad’s RA. We’ll pay him the $XXXX in his RA by topping up my mom’s RA with $XXXX. And then convert my mom to CPF Life at 70 so they can get a fixed payment for the rest of my mom’s life. Not sure if hopefully is the right word to use in such situations, but statistically speaking, women usually outlive men, so that’s the bet we’re taking. At the same time, we’ll top up my dad’s RA to eventually hit $30k while leaving him on the old scheme (i.e. Retirement Sum Scheme) so that we can get the 6% interest. This 6% will also be able to help us provide more for them if needed. Would like to run it by you to see if there are any insights/ different perspective that we missed. It is a win win situation for the parents and for the child. Hi Ak! could u explain more how does that work? how is she paying $xxxx to her dad through her mum? 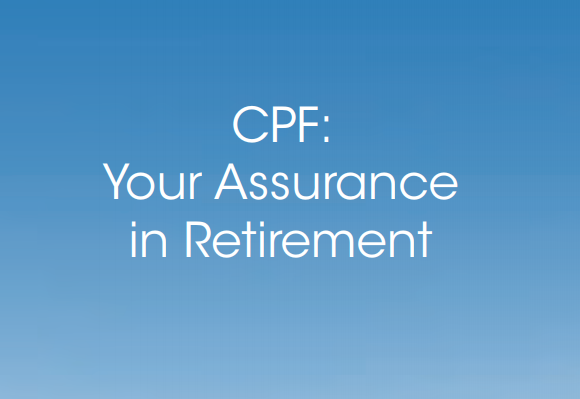 first, settle the retirement for the parents, so dad and mum share the cpf life payout. she then topup dad RA to gain the interest, in the event dad pass on, the dad RA $$ belongs to her. Do i substitute xxxx or XXXX with the same amount say $1000? If dad has $6000 in RA, I want to "buy" his RA, I must pay him $6000 but this money I will put in mom's RA instead. So, dad now has a stake in mom's RA. Mom and dad will share mom's CPF Life payouts in future. "Dad has $XXXX in his RA. Instead of paying $XXXX to her dad, she will pay $XXXX to her mom. Dad now shares mom's RA and he will share her CPF Life payouts. Child will "own" dad's RA and she will top it up to $30K eventually..."
Does this only applies when the parent's CPF are below the BRS or the FRS? 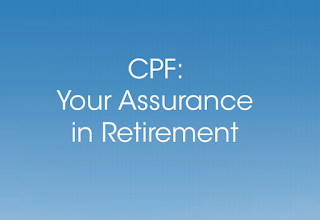 My parents have CPF SA that reaches the FRS this year at the age of 55. How does this work out for me in this situation? Yes, the blog is only relevant to you if your parents have very little in their CPF-RAs... Too little to even participate in CPF Life (i.e. lower than BRS).